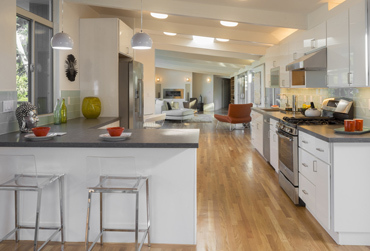 4Evergreen Countertops was founded in 2006 with the objective of meeting the needs for granite and quartz countertops in South Hill, WA with the highest quality products at the best price possible, accompanied by the finest in customer service. We are proud to say that with our extensive knowledge, experience, skills and commitment, we continue doing exactly this. 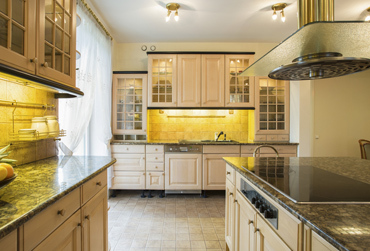 We are confident of our capabilities, and believe that we can successfully handle any big or small granite countertop project. 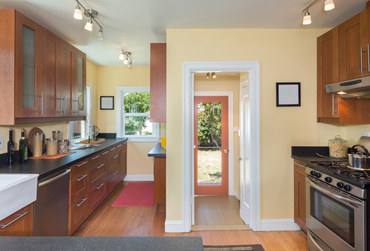 You can hire us to make granite countertops for your South Hill home or office and then sit back and relax, knowing that all work would be done to surpass the industry standards. 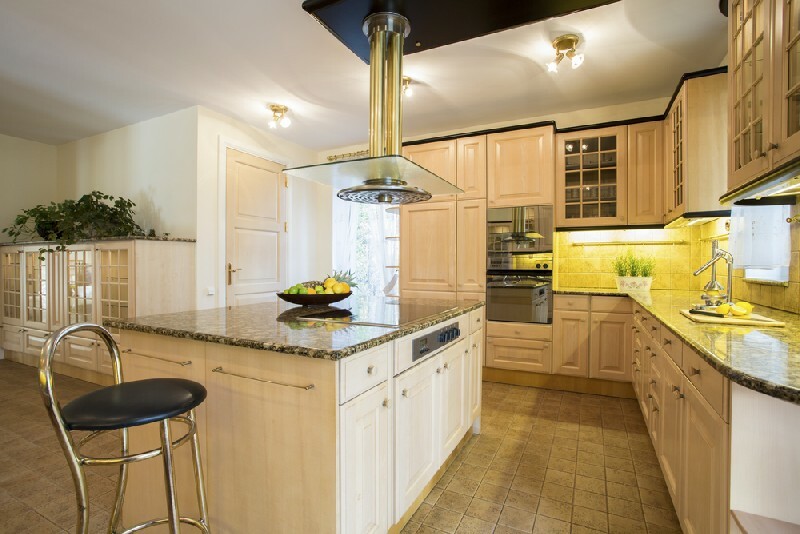 By hiring us to fabricate and install a custom granite countertop in your South Hill home or business place, you can be sure of making a lasting addition to the beauty and value of the property. 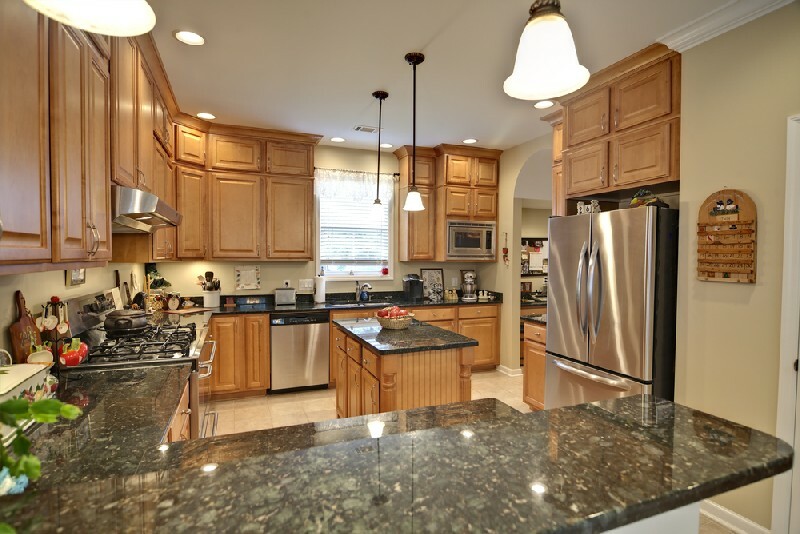 Why Call Us When You Want a Granite Countertop in South Hill? 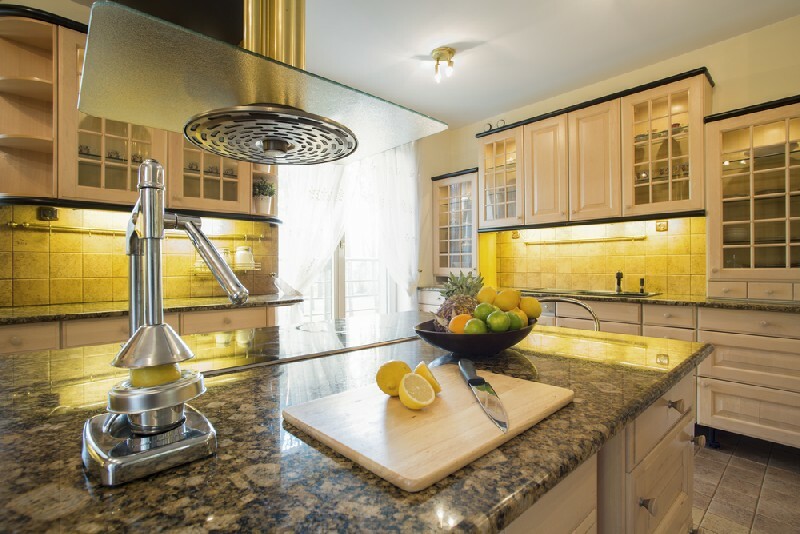 Granite countertop installation is a major investment, but it can all go to waste if you do not make the effort to find a competent contractor to handle your project. Call us for fabrication and installation of granite countertops in South Hill if you want the job done to your full satisfaction and your money put to good use. We are regarded as one of the most dependable sources for granite countertop in the South Hill. Let us serve you once, and you will see why this is so. Call 253-777-3009 to discuss how 4Evergreen Countertops can help you with your project for granite countertops in South Hill.